The Hope of Santa is found in the smells of peppermint & gingerbread in the air, the bright twinkling of lights and holiday cheer and the hope of something grand and wonderful under the tree on Christmas morning. It is found in the gathering of friends and families together in celebration and in the delightful and oft times funny and poignant requests of children. Such as the little boy who just wanted to get off the naughty list, or the eight year old girl who brought in the contents of her piggy bank so that Santa would have money to purchase toys for children who wouldn't get anything. 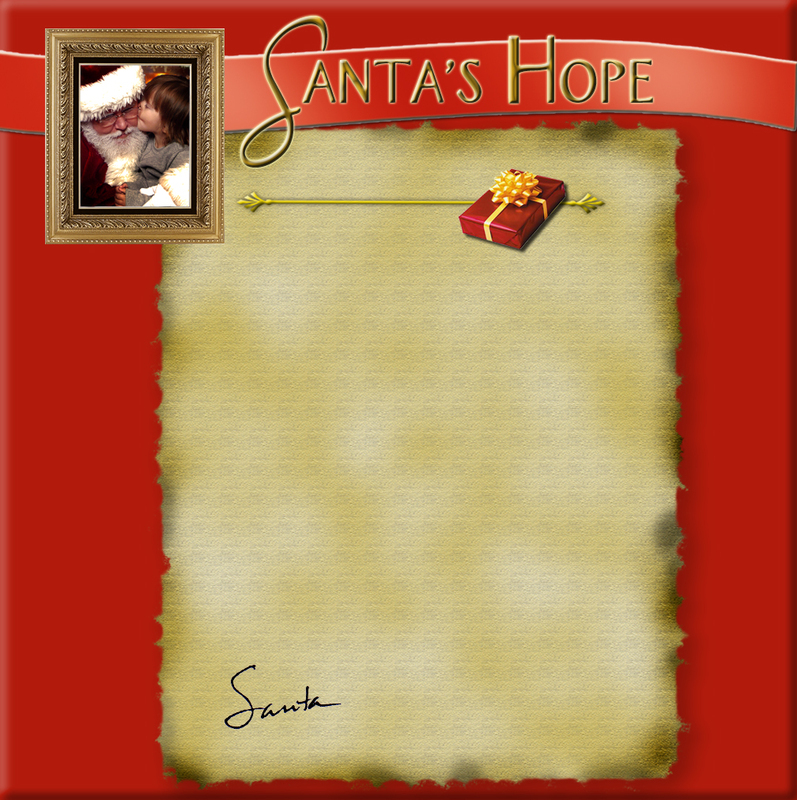 The Hope of Santa is seen when all of us begin looking out for the needs of others and become secret-givers ourselves. Truth is better than fiction. Spend an evening and learn about Santa, the man behind St. Nicholas, and learn the history of why he did what he did. And most important, why he is a wonderful example for us all throughout the year. Santa Kevin brings all the joy and wonder to your family Christmas celebrations and company events in the private moments alone with him and through true stores that delight one and all. It is the gifts that are hoped for and the unimagined surprises! Santa's Hope is that everyone will "Consider others more important than yourself!" Copyright © 2018 Kevin Haislip/HaisliPhotography. All Rights Reserved. A Perfect Gift for Friends & Family ! A wonderful book to cozy up with! 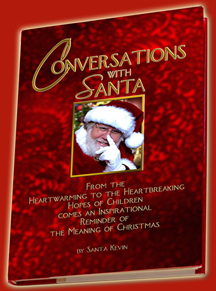 From the hearts of children comes a delightful book of Conversations with Santa!